Robert J. Brown spoke about how his incredible experiences in the early days of the civil rights movement beginning with his work with Martin Luther King, Jr. shaped his work in the Nixon Administration. As a Special Assistant to President Nixon, Brown and led the successful efforts to desegregate Southern schools, increase opportunities for minorities in the military, increase funding for historically black colleges and more during his tenure in the White House. 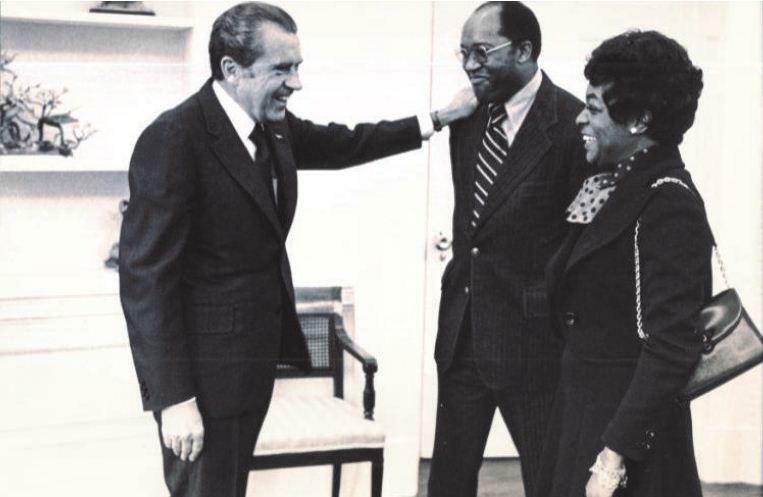 Brown reflected on the lasting impact of President Nixon’s many policies aimed at increasing opportunities for minorities, and why meaningful change was made possible under President Nixon.